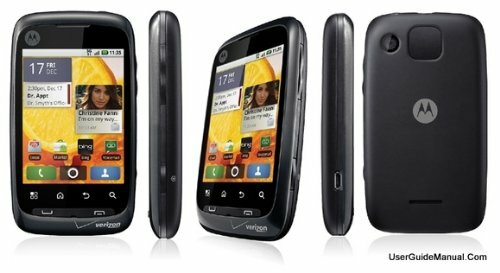 Motorola Citrus is a quite basic Android phone launched back in 2010, provisioned with a small sized 3-inches capacitive touch-screen, a good 528 MHz processing unit and a 3 MP back camera. The Motorola Citrus is quite thick compared to current cellphones, with a thickness of 0.59". 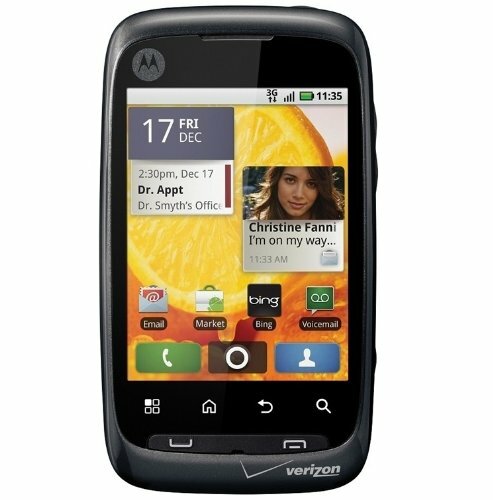 The Motorola Citrus isn't a very compact device, given that it is 4.09 inches long,but it only packs a 3" screen. Motorola didn't seem to put much effort to reduce weight in this 3.88 ounces phone. Motorola ships the Motorola Citrus with a good CPU clocking at 528 MHz. The Motorola Citrus counts with a poor 102,4 MB internal storage, which may be adequate for basic users considering this phone also has an SD memory slot to store photos and videos. This display uses TFT capacitive technology, and is multi-touch enabled. This phone doesn't use a sim card, because it doesn't support GSM networks and it can work with CDMA carriers. The Motorola Citrus is only equipped with a 3 megapixels back facing camera. In addition, the camera has geo tagging. This cellphone also features some interesting features like Bluetooth (2.0), GPS and NFC, and some sensors likeProximity Sensor, Accelerometer and Compass. This cellphone uses a 1150 mAh small Li-Ion battery, and though it may look very low, it's enough to provide this phone with a very long battery life. This phone has an aproximate 6.3 hs talk time and a 300 hs stand by time according to Motorola. 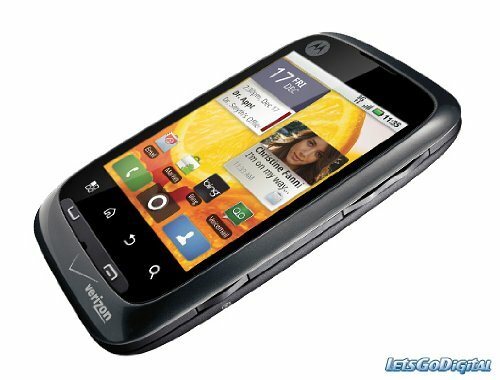 The Motorola Citrus costs about $ 120, which is very expensive for this kind of cellphone.